January, 2016 | Run S.M.A.R.T. 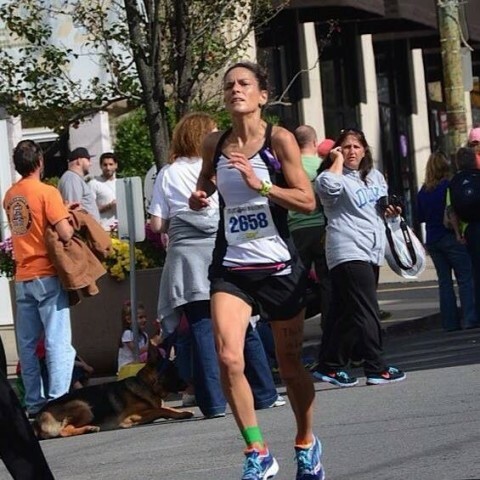 Shannon Siragusa was kind enough to let us share her feedback as she follows her custom Jack Daniels’ 15-week Marathon Plan on VDOT O2. We loved her comments because Jack’s methodology with VDOT is to find the max benefit for the least amount of stress on the body. We know someone is training properly when they allude to the fact that the workouts are hard but doable. 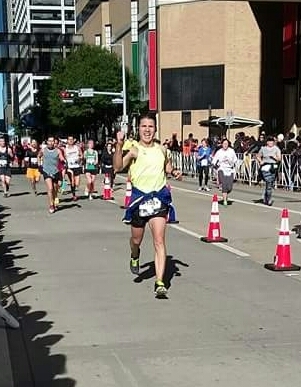 Jose Sanchez Trevino of San Antonio reached his goal of breaking the 3-hr mark at the Houston Marathon earlier this month. Jose signed up for a 15-week plan with a 3:04:35 personal best hoping he could finally dip under. His official time was 2:58:56, just two seconds off his VDOT training plan projected time! We obviously didn’t factor in the celebratory finish near the line 😉 Here are the official results. Even more impressive was his even pacing with a 1:29:05 split at the halfway mark. Congrats, Jose!